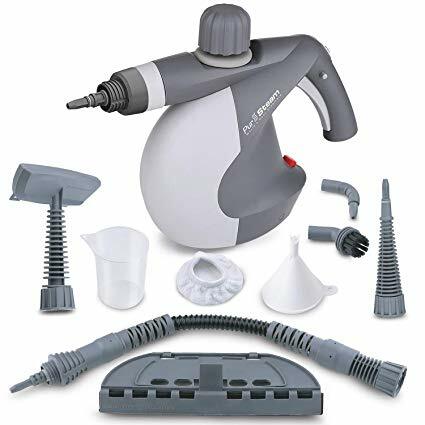 We looked at the top 1 Steam Cleaners and dug through the reviews from 6 of the most popular review sites including BestReviews, Wiki EZ Vid, The Z8 and more. Through this analysis, we've determined the best Steam Cleaner you should buy. In our analysis of 71 expert reviews, the Dirt Devil Dirt Devil Handheld Steam Cleaner placed 10th when we looked at the top 10 products in the category. For the full ranking, see below. Checkout Dirt Devil Handheld Steam Cleaner for a detailed review of all the top steam cleaners. The Dirt Devil PD20005 prides itself on removing stubborn stains, and it comes with a jet tip extension for highly targeted spot cleaning. And it can not only help you clean almost all surfaces but also create a healthy environment by sanitizing, removing unpleasant odors, and killing germs wherever you need it. 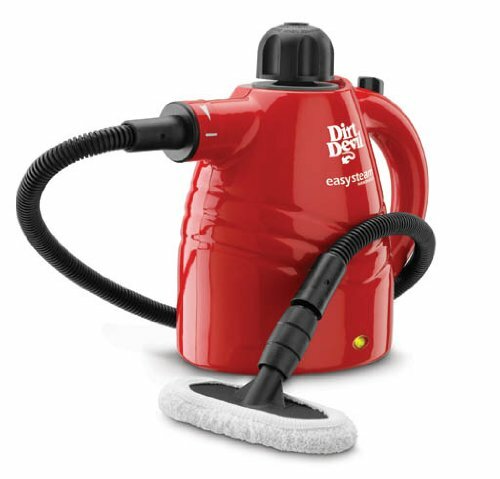 At only 3 pounds, the Dirt Devil PD20005 Steam Cleaner is light enough for easy cleaning. 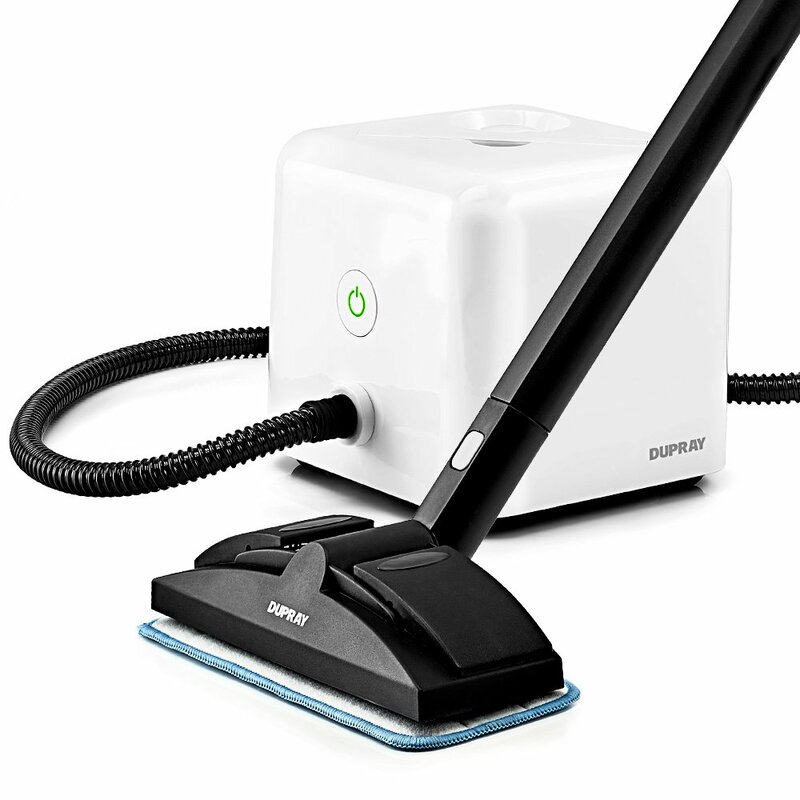 The wire grill brush makes it easy to clean where you need including hard to reach corners. Despite its compact design, it is a powerful machine, capable of spraying hot steam. The handle at end of hose is on the small side. Some also complained about the parts being so flimsy, it doesn’t last as long as they expected it to. The Dirt Devil Easy Steam Hand Held cleaner helps to remove dirt and grime in your home. 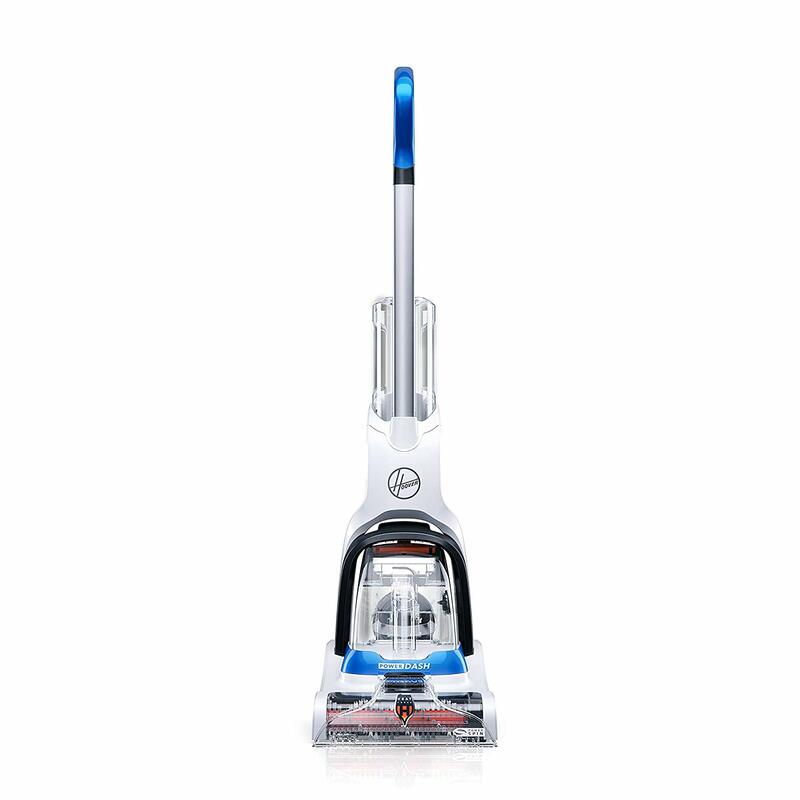 It cleans above floor surfaces, such as countertops, shower doors, window treatments, and more.Dimensions (L x W x H): 5.5" x 12.0625" x 12.5" Powerful, safe high pressure cuts through any mess needing to be cleaned. Easy to use and light weight. Steam Pad and squeegee attachments.